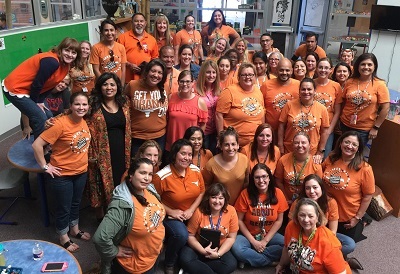 Classrooms across the country were filled with students and staff dressed in orange yesterday. But it had nothing to do with Halloween. 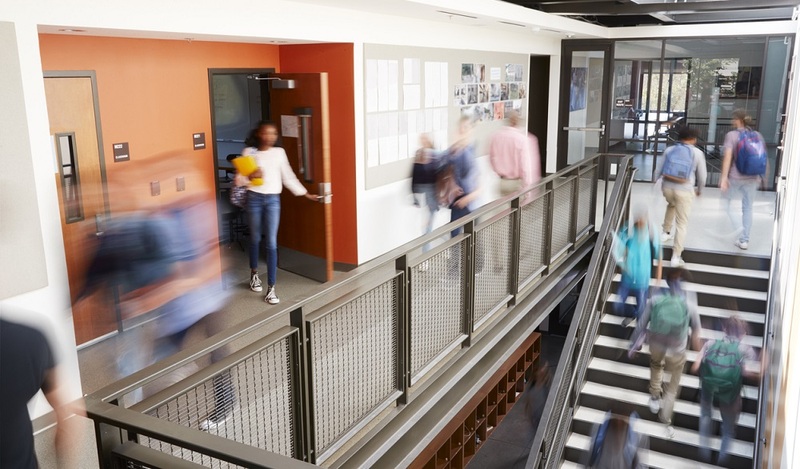 As National Bullying Prevention Month comes to a close, schools across the country celebrated Unity Day—a national event in support of bullying prevention. Organized by PACER’s National Bullying Prevention Center, the day was established as an opportunity for students, staff, and community members to spread messages of kindness, acceptance, and inclusion. Students and staff wore orange to school as a symbol of support and unity. If you were following the hashtag #UnityDay2017, you saw the creative ways districts showed their support for bullying victims and renewed their commitment to eradicating bullying in their schools. Here are a few districts that caught our attention. 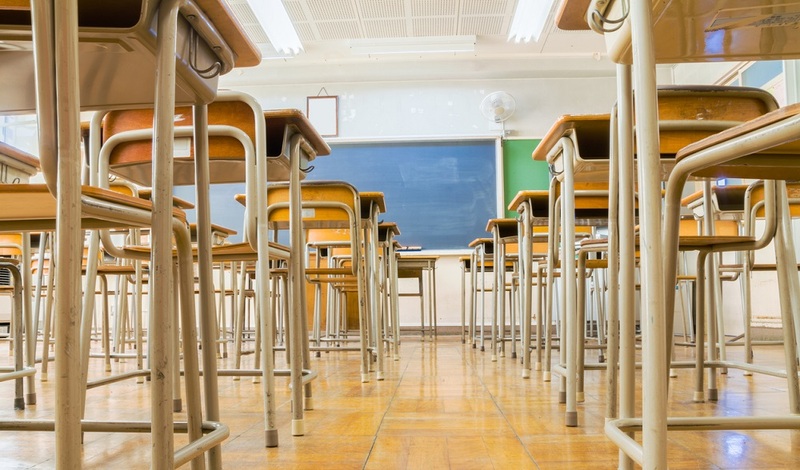 As we noted earlier this week, more and more school districts are targeting adults in their efforts to curb bullying. 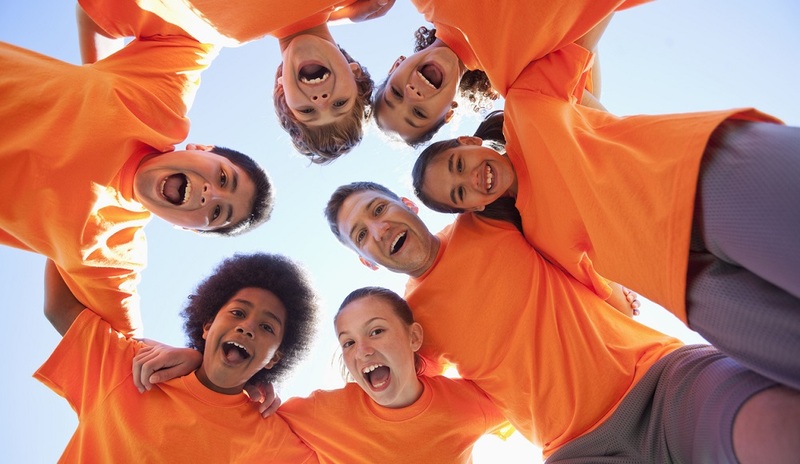 Want more on bullying prevention strategies? 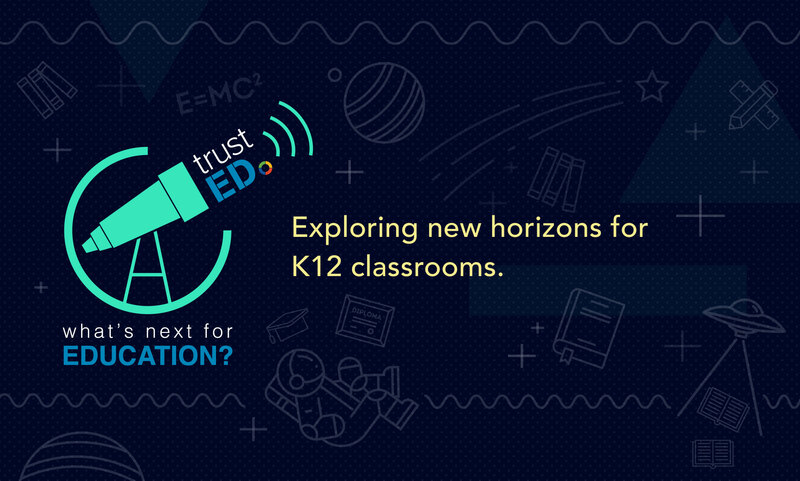 Sign up for the TrustED newsletter. Bullying can often leave students feeling isolated. And, when adults don’t appear to understand or empathize, a student’s sense of helplessness only grows stronger. At Richmond Public Schools (RPS) in Virginia, school leaders and staff members used Unity Day to show strong support for their students. 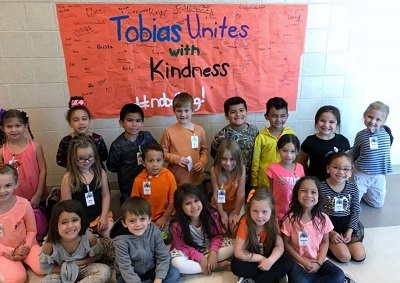 Teachers, administrators, and even the district’s interim superintendent wore orange and posed for pictures to prove that they stood with students in the fight against harassment and bullying. In a video shared on the district’s Facebook page, the students wore their orange proudly and spoke in one voice. But those elementary school students weren’t alone in their support of Unity Day. 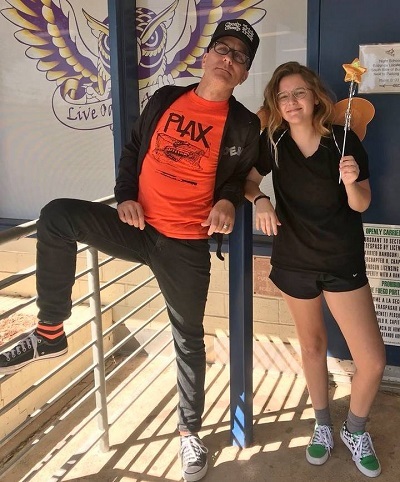 The district posted dozens of pictures showing staff members and students from elementary school to high school wearing orange. Far from being a solemn event, students and teachers made the day a fun, celebratory occasion. At Wayzata Public Schools (WPS) in Minnesota, teachers used Unity Day to have open discussions and build togetherness among students and staff. Students also came together to spell out the word “Unity.” It was yet another fitting symbol of how the district, its staff, and its students embraced the spirit of the day with creativity and excitement. How did your school or district honor Unity Day? Were there other great Unity Day events that we missed? Tell us in the comments. 1 Comment on "On Unity Day, school districts set their sights on bullying"
My class, the BCIU Hamburg School Age Center got to do 2 different events. First, we have a karaoke machine, and we had parents write their names on a slip of orange paper, to “sign to sing” or have a dance off with their child. We then linked all the slips together, to form a unity chain. The next day, we got to see a private advanced screening of the movie wonder. We started the school year by reading the book. We entered the choose kind challenge, and won. Anti bullying, and kindness, are always part of our curriculum. The next thing we will be doing is the students for solutions through pacer’s, which we were lucky enough to win last year, and then the great kindness challenge in January.